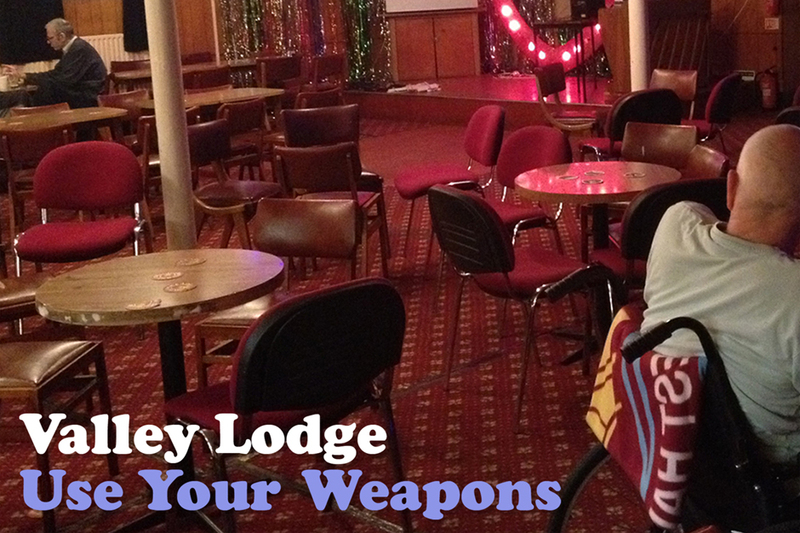 Valley lodge came to my attention last week via podcaster Dave Slusher. Prior to that, I’d never heard of the band but was quickly impressed with their song “Go.” I looked them up online, and it turns out Valley Lodge has a pretty impressive pedigree. The band formed in 2005 and features members from such diverse acts as Satanicide, Sense Field, Sons of Elvis, Cobra Verde, and Walk Mink. The Cobra Verde connection really piqued my interested because that’s a band that has ties to Guided By Voices, one of my all-time favorite bands. So how had they escaped my Sauron-like gaze for so long? Well Valley Lodge, like most power-poppers today, is more famous in Japan than they are here in the States. I love a really catchy, stupidly simple song. For me that’s the essence of power-pop: taking something pretty basic and making it infectious. Valley Lodge has crafted one heck of an earworm with their song “Go.” It’s goofy but incredibly catchy and I’ve been unable to go a day without listening to it at least once this past week. Once I got over the initial sugar rush of “Go,” I decided to check out the rest of the band’s latest album. Would the rest of USE YOUR WEAPONS manage to live up to that first song? Being a “glass half empty” guy, I was certain the rest of the album would be downhill after such a stellar opening track. Not everything on USE YOUR WEAPONS is perfect; I didn’t care for the semi-grating bubblegum of “Gimmie Gimmie” which is a shame because it has some great guitar work. I also think that the band’s sound feels only partially formed, and that the songs have a disjointed quality, as though they were cobbled together from a couple of different bands rather than one. That said, I’m really glad I found this band and look forward to exploring their back catalogue. I’d say if you were intrigued by “Go” you should definitely check out the rest of USE YOUR WEAPONS. A fun throwback, I’d definitely recommend Valley Lodge’s USE YOUR WEAPONS for fans of Big Star, The Raspberries, and Fountains of Wayne.